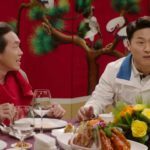 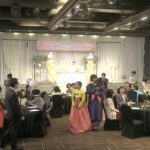 A ‘Gold Shoes’ event takes place here in episode 9 of Fates & Furies/Fates and Furies (운명과 분노) (SBS, 2018-19) and Goo Hae-ra (Lee Min-jung) delivers shoes here to Cha Soo-hyun (So E-hyun) and both of them clash over Tae In-joon (Joo Sang-wook). 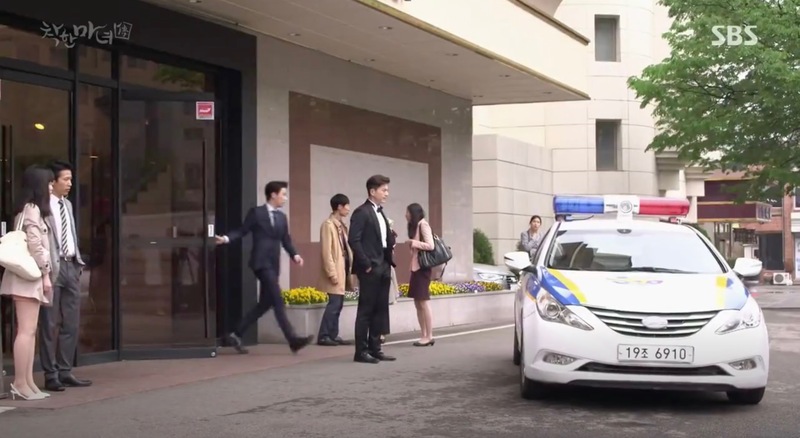 He arrives and Hae-ra tries to stop him in vein from leaving with Soo-hyun. 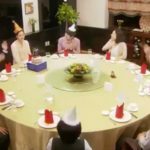 The marriage between Song Woo-Jin (Ryu Soo-Young) and Cha Do-Hee (Lee Da-Hae) takes place here in episodes 19-20 of Good Witch (착한마녀전) (SBS, 2018), which ends up with Do-hee being arrested. 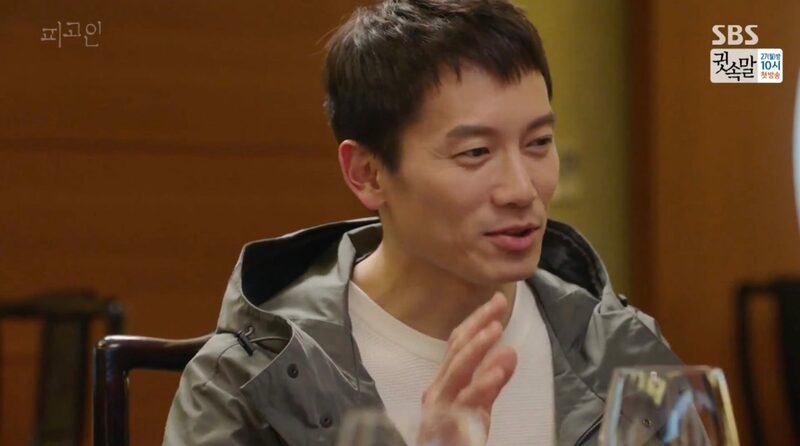 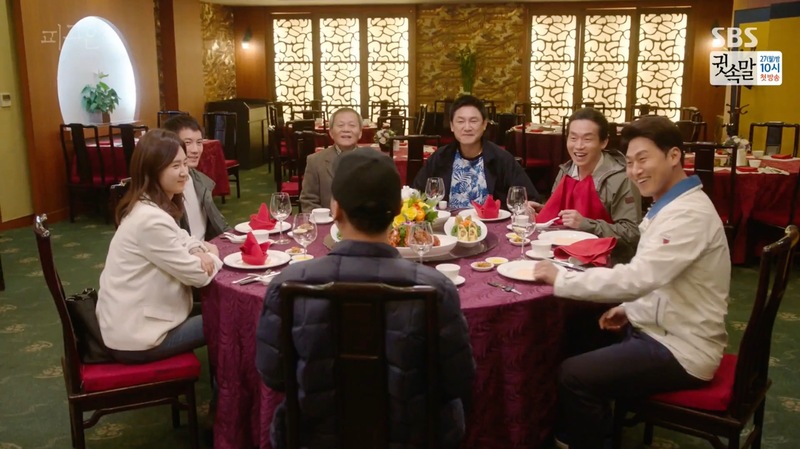 Park Jung-woo (Ji Sung) and Seo Eun-hye (Kwon Yuri) meet up at the Phoenix Room of this venue for dinner with all former cell mates in final episode 18 of Defendant (피고인) (SBS, 2016). 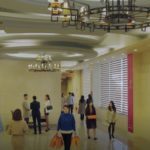 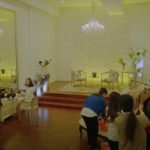 In a flashback scene in episode 5 of Beautiful Gong Shim (미녀공심이) (SBS, 2016), young Suk Joon-Pyo aka Ahn Dan-Tae (Namgoong Min) gets lost/kidnapped at the Emerald Hall of this venue. 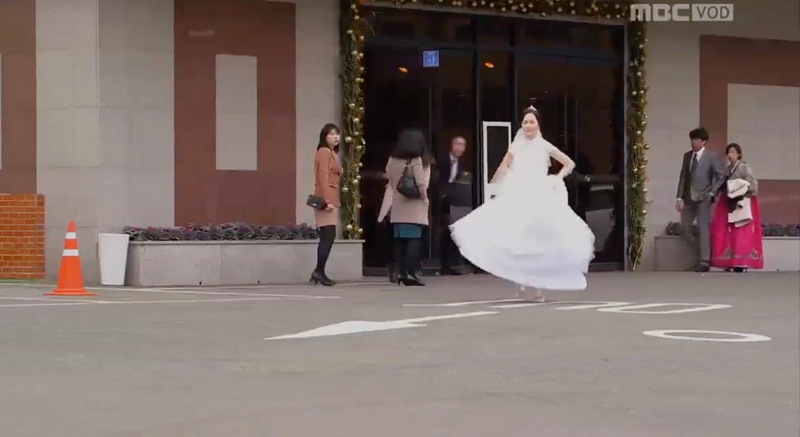 Park Se-Ra (Yoon Ah-Jung) is supposed to marry Ko Jae-Dong (Phillip Choi) here in episodes 18-19 of Rosy Lovers (장미빛 연인들) (MBC, 2014-15), but she runs away from the altar. 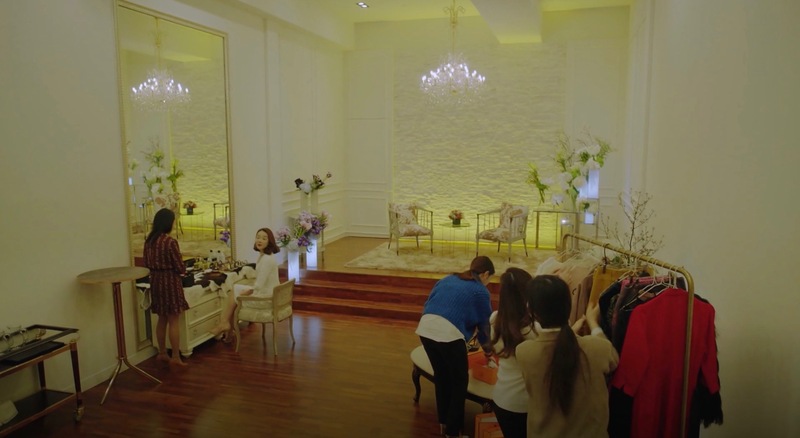 Ma Do-Jin (Do Sang-Woo) and Eun Bo-Gyeong (Hong Ah-Reum) marry here at the Azalea Wedding Hall in episode 17 of The Legendary Witch (전설의 마녀) (MBC, 2014-15). 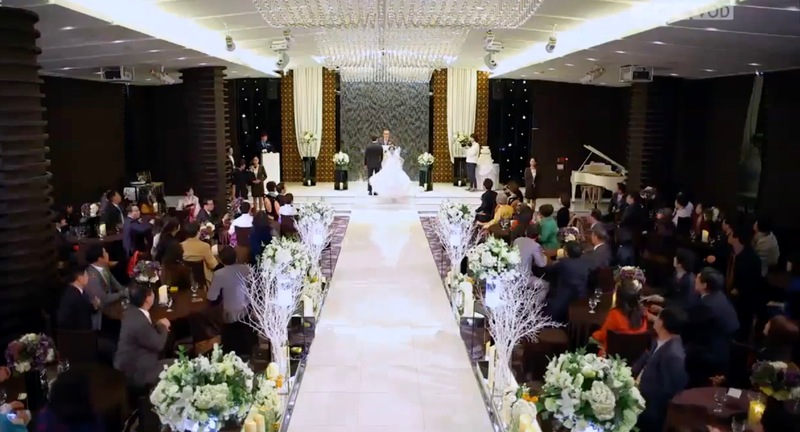 Cha Su-yeong (Choi Jung-yoon) and Hwang Tae Bom (Ryu Soo-Young) get married at the Grand Ball Room of this venue in episode 18 of Ojakgyo Brothers/Ojakgyo Family (오작교 형제들) (KBS2, 2012). 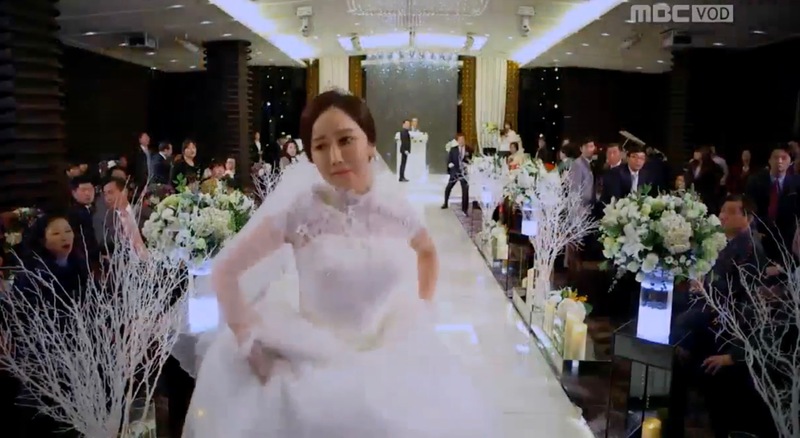 In episode 57, Hwang Tae-Hee (Joo Won) and Baek Ja-Eun (Uee) marry here at the Crystal Wedding Hall. 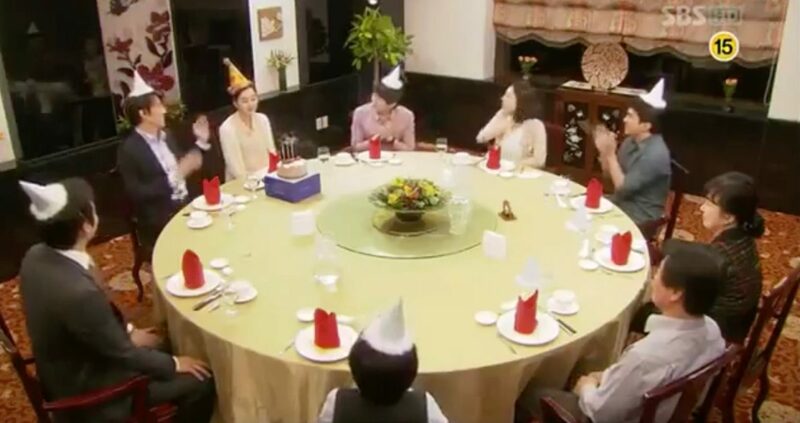 Lee Seo-Yeon’s (Soo Ae) birthday party in episode 18 of A Thousand Days’ Promise (천일의 약속) (SBS, 2011) takes place here. 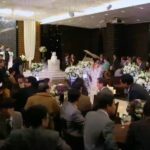 Kim Nam-Ki (Park Sang-Min) marries at the Grand Ball Room of this venue in episode 36 of I Believed in Men/ I Trusted Him (남자를 믿었네) (2011). 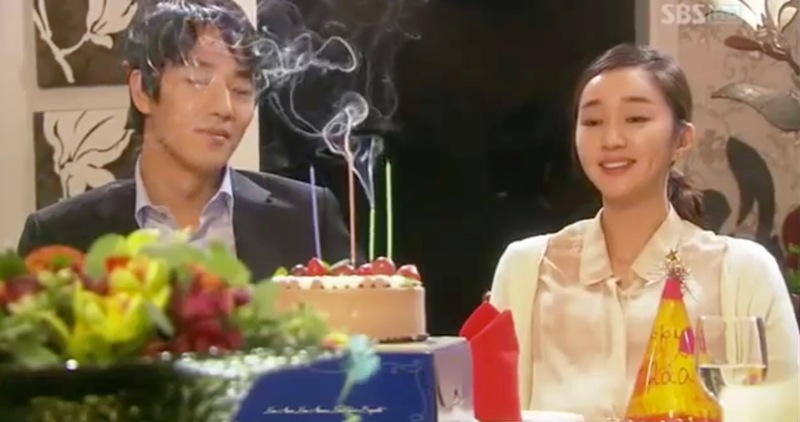 Cha Sung-Joo (Kim Byeong-Se) and Kim Jin-Sook (Na Young-Hee) marry at the Grand Ball Room of this venue in episode 17 of The Women of Our Home/Women in Our House/My Bittersweet Life (우리집 여자들) (KBS1, 2011). 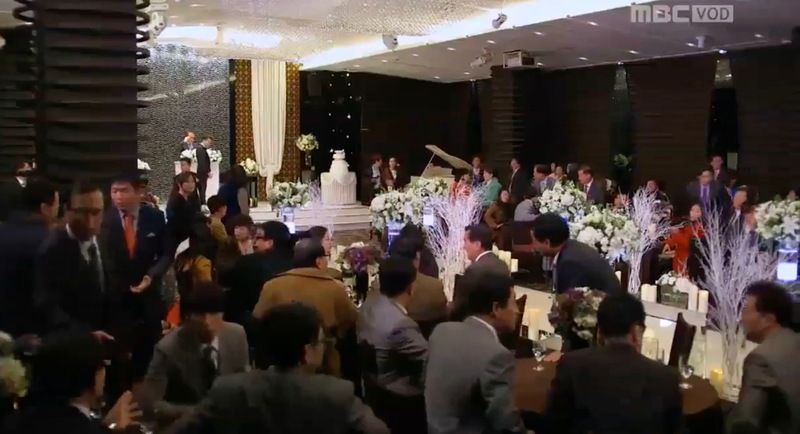 A celebration takes place at the Grand Ball Room of this venue in episode 6 of Flames of Desire (욕망의 불꽃) (2010-2011). 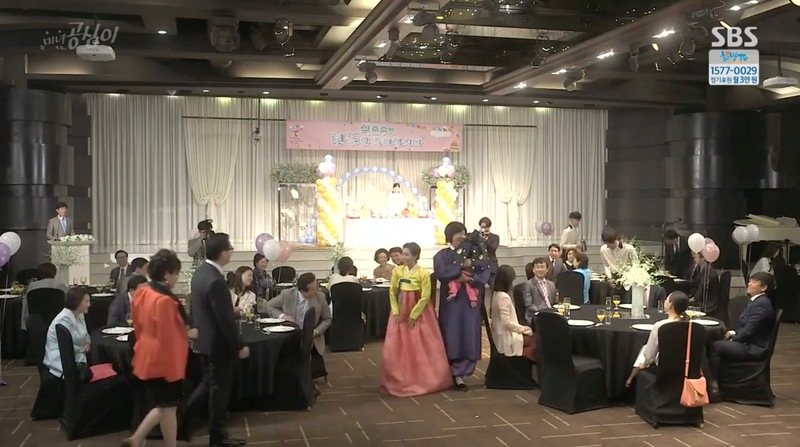 Also seen in seen in episodes 81-82 of Sweet Home, Sweet Honey (우리집 꿀단지) (KBS, 2015-16 — Crystal Wedding Hall Bridal Room); A Daughter Just Like You (딱너같은딸) (MBC, 2015 — Grand Ball Room). 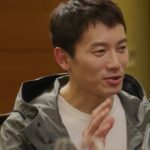 ; episode 62 of Family Secrets (가족의 비밀) (tvN, 2014-15 — Crystal Wedding Hall); in episode 30 of Mother’s Garden (드라마 엄마의정원) (MBC, 2014); in episode 12 of You Don’t Know Woman (여자를 몰라) (SBS, 2010 — Phoenix Room); Daughter-in-Law [며느리와 며느님] (SBS, 2008); My Sweet Seoul (달콤한 나의 도시 / 달콤한 나의도시) (SBS, 2008 — Dress Room); First Wives’ Club (조강지처클럽) (SBS, 2007 — Phoenix Room). 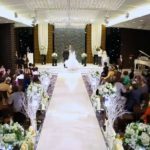 AW Convention Center [AW컨벤션센터] is a venue specialized in hosting large events such as international conferences, business seminars and, especially, weddings. 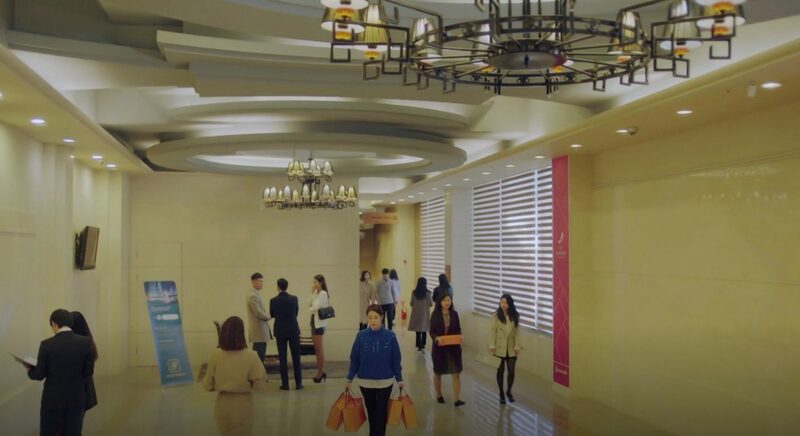 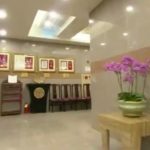 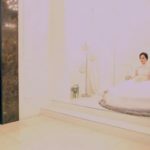 A couple of different rooms are to chose from like the Azalea Wedding Hall [아젤리아홀] and the Crystal Wedding Hall [크리스탈홀] with its Bridal Room [크리스탈신부대기실], the center’s Dress Room [AW컨벤션센터 드레스실], the Phoenix Room [하림각 봉황실], Grand Ball Room [그랜드볼룸] and Emerald Hall [에메랄드홀] — all of which have been featured in K-Dramas. 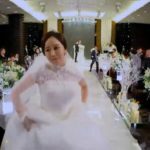 This K-Dramaland staple, that mainly appears in weekend dramas, is located in Seoul’s neighbourhood of Buam [Buam-dong/부암동], in the Jongno District [Jongno-gu/종로구].